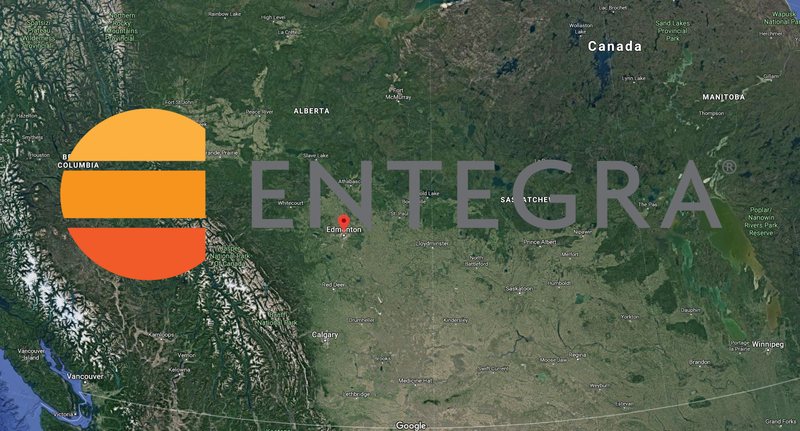 Canada Pipeline News: ENTEGRA Opens New Operations Facility. We are pleased to announce the opening of our new Operations Facility in Western Canada. We will be servicing all of Central and Western Canada from our new location in the Edmonton, AB area. Our Ultra High Resolution In-Line Inspection tools and Wireline trucks are conveniently located to quickly serve the Canada market and beyond. Next Entry:“The pig is wrong” is not often the case, and “No anomalies found” is not enough information.